Pappy Van Winkle Bottles at Chevy Chase Inn. Lexington’s oldest continuously running bar is making sure their customers have a “Pappy” Thanksgiving. 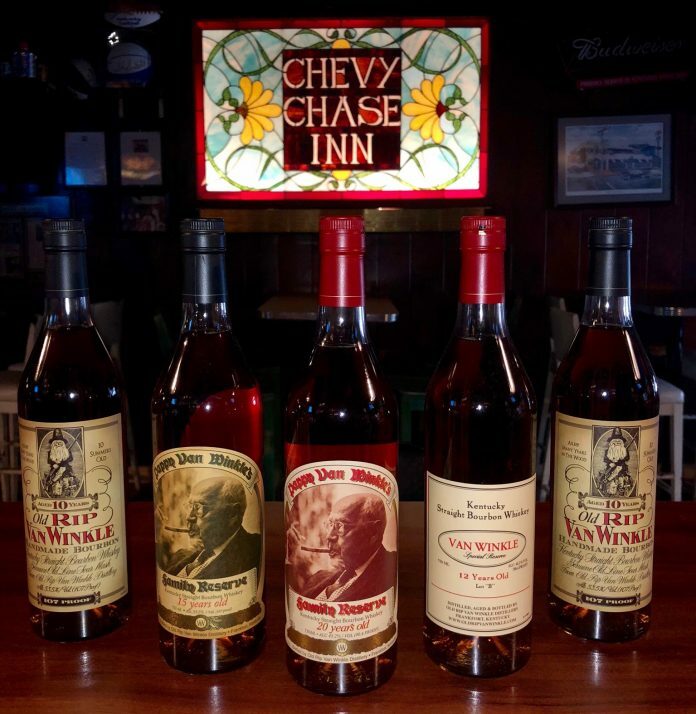 This Sunday, November 18th, Chevy Chase Inn will be selling pours from their allotment of Van Winkle bottles at cost. Bourbon lovers can begin lining up for wristbands any time this Sunday, but doors will not open until 2 PM. The system is simple — first in line, first to pick and pay for your pour. Numbered wristbands will be handed out to keep track of order, and Pappy will start flowing at 4:30. “We feel that bourbon this special should be enjoyed, not looked at. The prices being charged for Pappy Van Winkle have gotten out of control. So many people right here in the heart of Bourbon Country can’t afford to try this delicious bourbon. Pappy is actually one of the most reasonably priced ultra-premium bourbons when it leaves the warehouse. 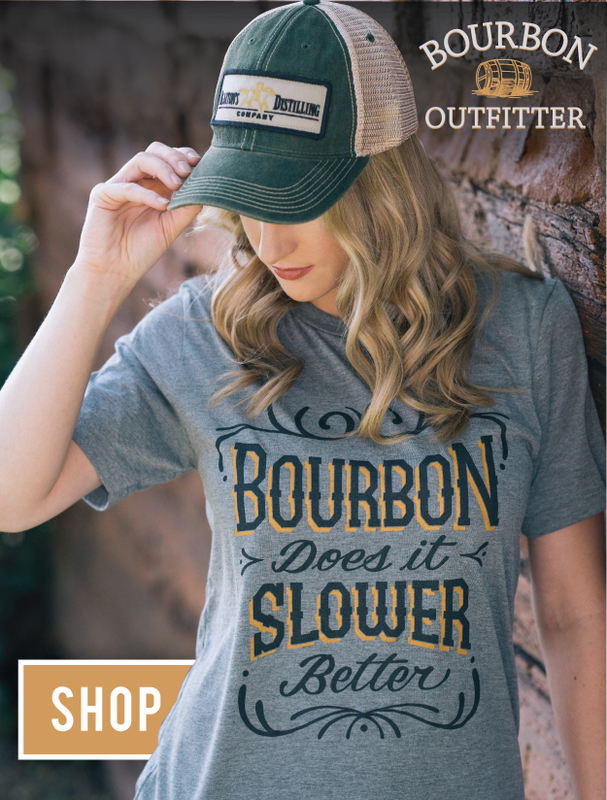 Our industry and the secondary market is ruining it for working class bourbon lovers everywhere,” says Kevin Heathcoat, an owner at Chevy Chase Inn. The bar and its owners plan to celebrate Pappy Thanksgiving with more than just bourbon – Buffalo Trace representatives will be on hand to pass out swag, including a barrel head signed by Harlen Wheatley to be awarded to the first person in line. Anyone in line before 2 PM will get a $5 meal at Bourbon and Toulouse, the Cajun kitchen next door owned by the same partners. 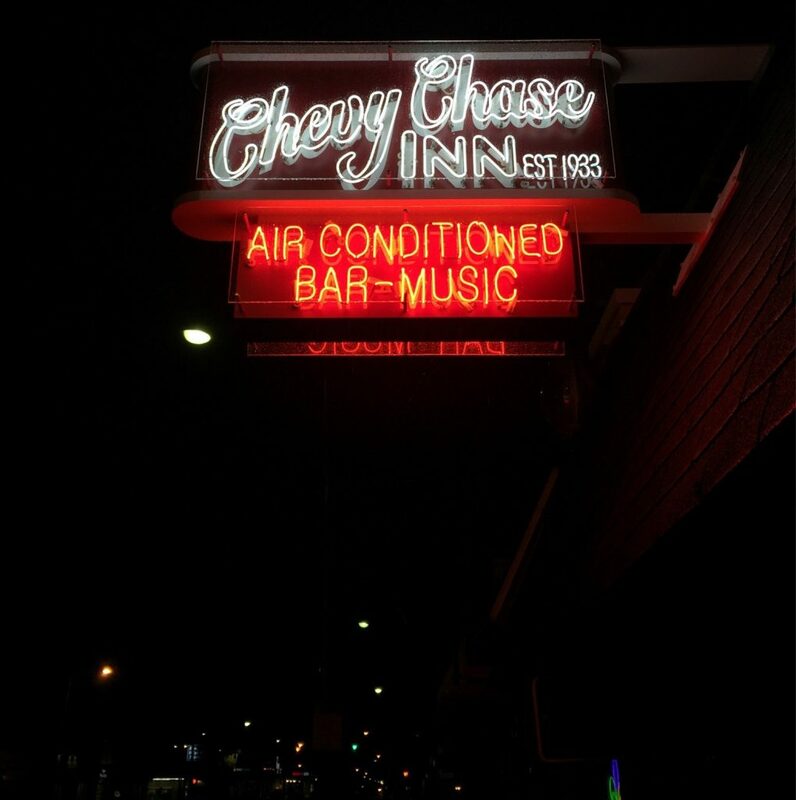 Although Heathcoat and his partners just took ownership of the 85 year old Chevy Chase Inn in 2015, not much has changed under their management. “When we bought the bar, we had only three goals. First, to bring in craft beers. Second, to cover the patio. And third, to clean the bathrooms,” he deadpans. Chevy Chase Inn in Lexington, Kentucky. “We don’t really feel that this is our bar,” he continues. “It really belongs to the regulars.” Some of these regulars, he says, have been patronizing the bar for over 70 years. But the bar is home to tourists, too. “When people come from out of state and get to talking to a bartender about the price of Pappy Van Winkle, it always becomes a debate over the question, ‘is it worth it?’ We’re going to let 75 people answer that question for themselves and end that debate,” he explains.